I love spaces, clean lines and functionality. I think it is what the new hotel, Savoy Hotel Manila is all about. Located in Andrews Avenue, Newport City, which is just a kilometer away from the airport. From the most basic standard rooms, Essentials, to our comfortable executive suites, The Runway, The Deck, and The Space - all rooms are welcoming for travelers looking for a much-deserved respite in the middle of the bustling city. Savoy Hotel Manila prides itself in giving guests unique and shareworthy experiences. Lounge around at the Squares, these are co-working spaces located on several guest floors for anytime access. Whether it’s a space for sharing or relaxation, a space to express, or a space to co-exist and collaborate, these shared areas are perfect for casual group hangouts, intimate chats as well as for individuals to simply relax. 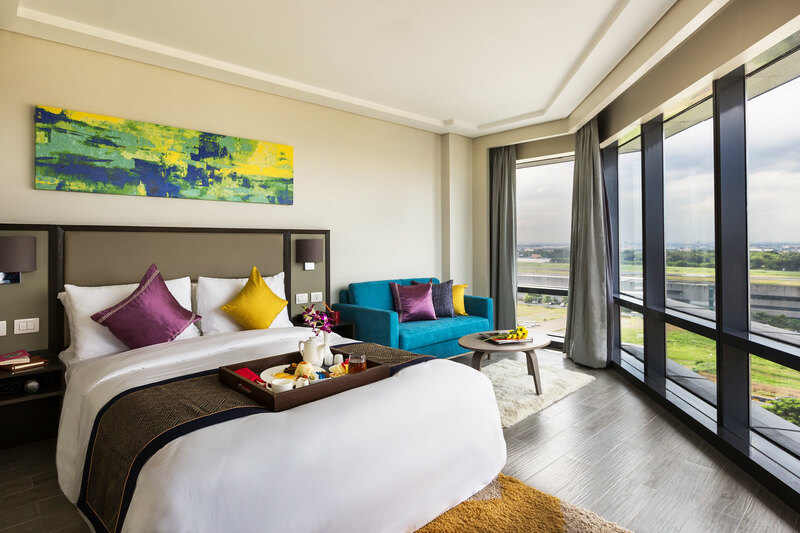 Designed for themed leisure – art enthusiasts, bookworms, music lovers, or even tech-savvy individuals can definitely find their own space here to unleash their passion and indulge in their preferred lifestyle experience. 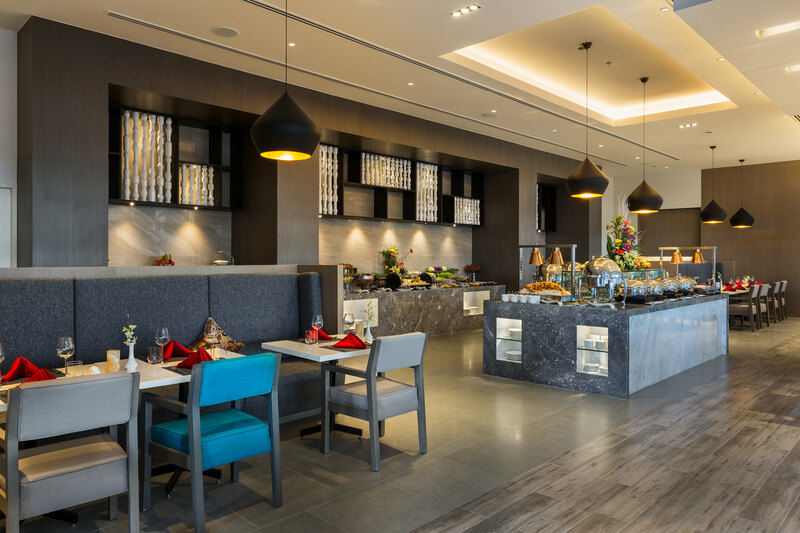 Guests can also experience a taste of sumptuous Asian and Western fusion – 24/7 at Savoy Café, or chill and enjoy the moment at The Poolside bar, or cap the night with a drink or two at Harvey’s Bar. Experience the space for remarkable encounters at our Club Lounge, exclusively for guests to unwind and connect. Amenities and facilities within the hotel – a pristine pool, fully-equipped fitness center, function rooms – highlight different moments and stories for guests to create and share. Check out http://thesavoyhotels.com/savoymanila/ for more information and updates. Read my other Hotel Reviews here.